Myths About Real Estate - Debunked! There are many myths that can either deter or promote investing in Panama City Beach real estate. For many, owning a home is one of the biggest decisions made in life. A potential homeowner will want to know the myths before deciding whether or not to purchase a home. This can go either way. The truth is, one is not simply better than the other. It all depends on the person looking for a home. If someone is pro renting, they will have negative things to say about ownership, and the same goes for the opposite. The truth is, one is not better than the other. The potential homeowner or renter needs to make this decision for themselves. Creating a pros and cons list is a great way to decide which option is better. One reason that people suggest renting a home is to get away from the added expenses of upgrading a home, taxes, and insurance. The fact that a renter doesn’t pay these is false. If the landlord is not including this in the rent, then they are not breaking even on their investment. These charges are still there, they are just hidden from the renter. Having a high credit score does help keep the interest rate low on the mortgage. If your credit is low, this does not mean that buying a home is off limits. There are different programs and lenders out there that are willing to work with first-time home buyers. A potential home buyer can do research and look around to find a lender that can help with purchasing a home. Much like the myth of the credit score, there is a myth that a 20% down payment is required when purchasing a home. The truth is, there is not a specific requirement that applies to all mortgages. There are plenty of programs that allow for a lower down payment, or no down payment at all. It is important to understand the resources out there for purchasing a home, and utilize these resources to your full advantage. Many people go into purchasing a home with the thought that the monthly payment is the only important part. This is not the truth. Home ownership requires additional expenses, such as taxes and insurance to be paid. 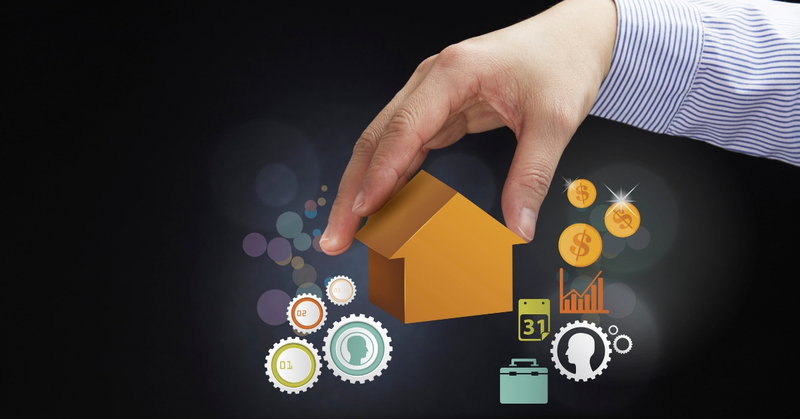 Understanding all the expenses involved with home ownership is important. When you buy a home the intention is to start a solid investment for the future. However, it is not always the best investment. There are times when the market struggles and the home can be valued at less than purchased for. When this happens, the investment is not doing well. When selling a home make sure to pay attention to the market. Selling is important to do at the right time to ensure the investment was a good one. Many believe that the market can be timed. This means that the market will rise and fall as predicted. This is not true. There are people out there who claim they can predict and time the booming real estate market. The truth is, no one knows for sure. Much like the stock market, the housing market is unpredictable. When buying or selling a home a Realtor is a great person to have on your side. When purchasing a home, the Realtor will have access to many homes for sale. This allows for the potential buyer to review homes faster and get the purchasing moving along. Sellers want to take advantage of the Realtor as well. They can help bring more buyers into the home to view. There are many myths about home ownership. Understanding these myths before making the decision to buy or sell a home is important.